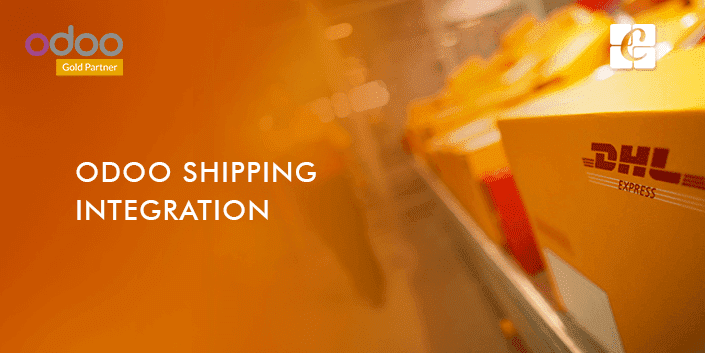 Shipping is an important process associated with any manufacturing industry. The products which are produced on a time shall reach the hands of the customer on a specific time bound. This will ensure customer satisfaction and also will keep up the delivery of the product intact. The company transportation facilities may not be sufficient enough to transfer all the products to the customer side if there is a time period for its delivery. In such cases, the production firm can make use of the assistance of a third party shipper. In this blog, we will discuss how to integrate a third party shipper to transfer the products of our company using Odoo/Open ERP software. There are options in Odoo/Open ERP to add third-party shippers also. The ERP software is capable of linking itself with the transportation company tracking system. With this, we can manage prices, Transport Company and also the destinations. To set this up go to Inventory module > configuration > delivery methods. The delivery method will be created now. Two delivery methods will be there; domestic and international. You have got options to choose packaging type, change the name of delivery methods etc. When everything is ready flag shipping will be enabled. The shipper configuration will be divided into two columns. One column will be linked with our account. Second with the provider. When all the checkings are done uncheck the test mode. To setup Go to settings > general settings > configure your company data. Details of the product are added here. To set this up go to Sales > products > open the shipping product > set weight. Click on delivery methods > choose right deliver method > set price. To invoice delivery charge, select set price. Here a line will be added and in that the delivery method name will be added as a product. The shipping information will be added in the delivery created from sales order, option for changing carrier is also available. From the inventory module if a delivery transfer is created, in the info tab you can add third-party shipper. From product weight, weight is computed, after validating the transfer, shipping cost will be computed. Once validated tracking number is received. Now click on tracking button > check delivery (provider website). This is how third-party integration is done in Odoo/Open ERP. If you are interested in Odoo Implementation for your business, kindly drop your message to info@cybrosys.com. We can guide you better with Odoo support plans for executing your organization goals Cybrosys Technologies is an exponent in Odoo ERP solutions with more than 10 years of experience.